Pasquali Microwave Systems is now developing a TR Limiter line in X band, based on solid state technology. 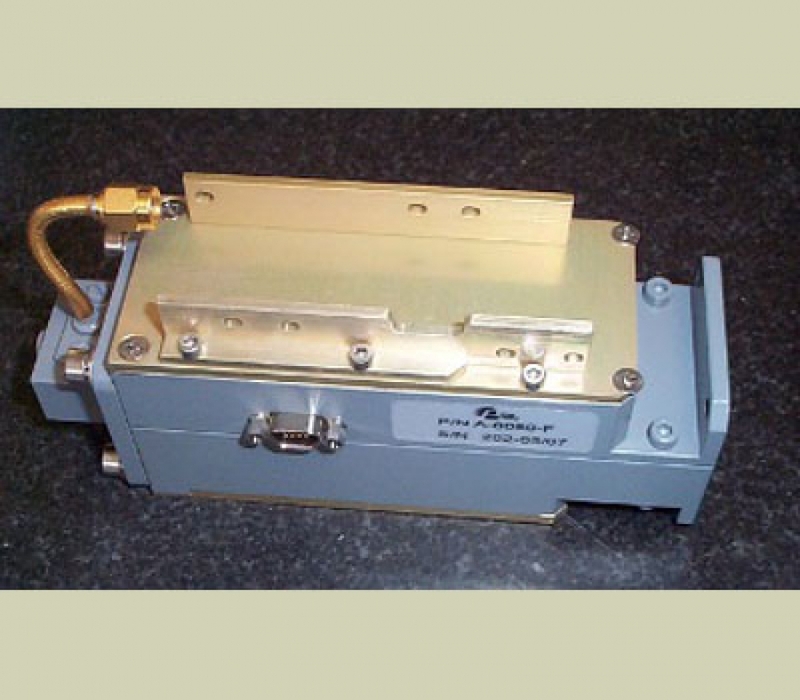 The unit provides LNA protection against interfering signals and against high power leakage during TX burst. It also has a Sensitivity Time Control (STC) in normal operation.